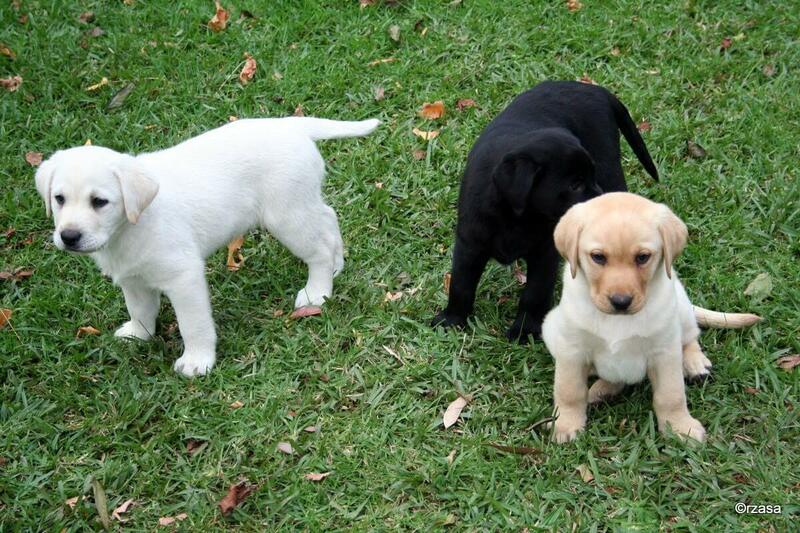 These three very energetic lab puppies are brothers and sisters. They are very small and cute. It is very pleasant to watch them and the choice of music is extremely good. You will want to rewind and watch it again. Puppies are running around flapping their ears and tails, trying to grab the attention of the person behind the camera. PITBULL DOGS HAVE VERY BAD REPUTATION FOR A REASON…OR NOT? 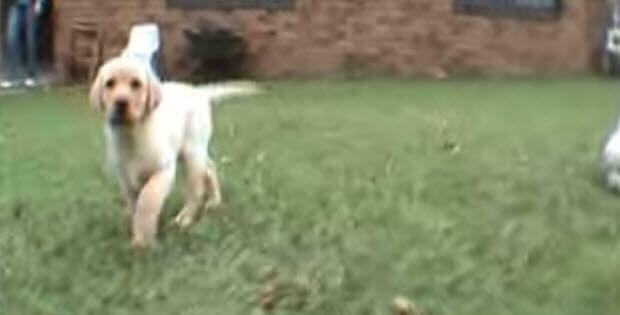 When This Golden Retriever Wants A Float…Nothing Will Stop Him!